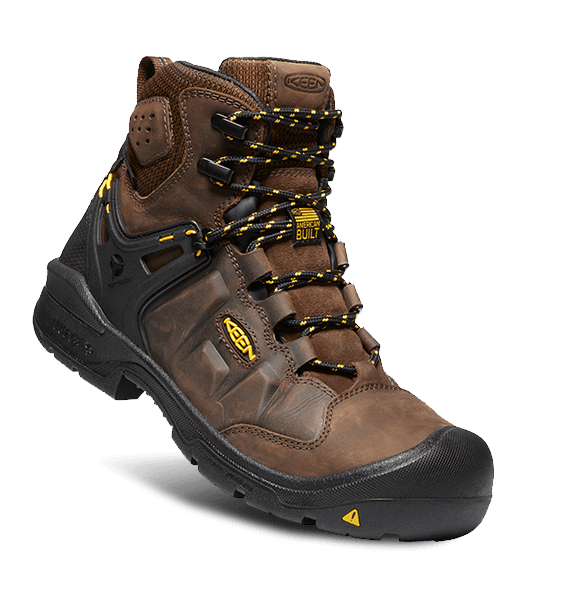 Work boots made to endure the unpredictable, keeping you comfortable, connected, and safe amongst the variabilities of the job site. Outfitted with a carbon fiber toe, LuftCell cushioning, and innovative KonnectFit heel-capture system for a locked-in fit so you can endure the unpredictable. Assembled with pride in Portland, Oregon using the finest materials from around the world, the Dover is American built with American ingenuity. Long days on your feet call for feel-good footwear. 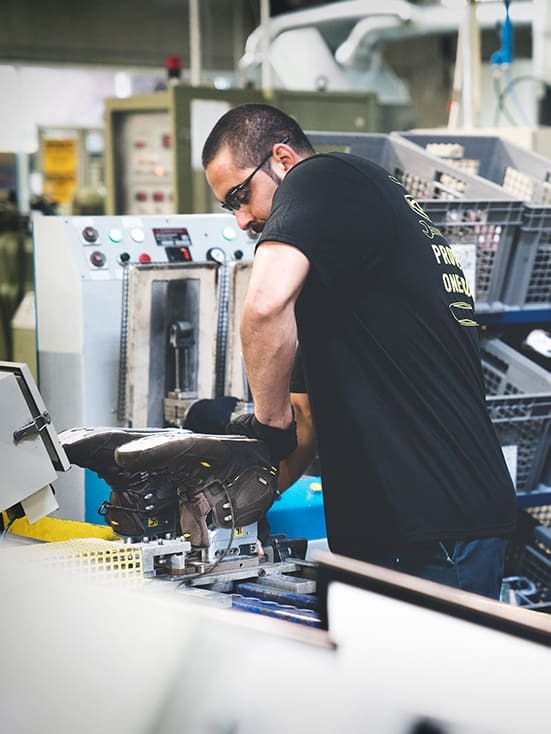 Our women's work boots and shoes will make those days a little easier, with quality construction and signature KEEN Utility comfort. Narrow down your choices by selecting terrain, work styles, safety features, and more. 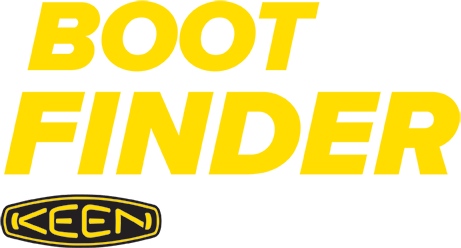 Join our list for the latest on KEEN Utility products, promos and more.